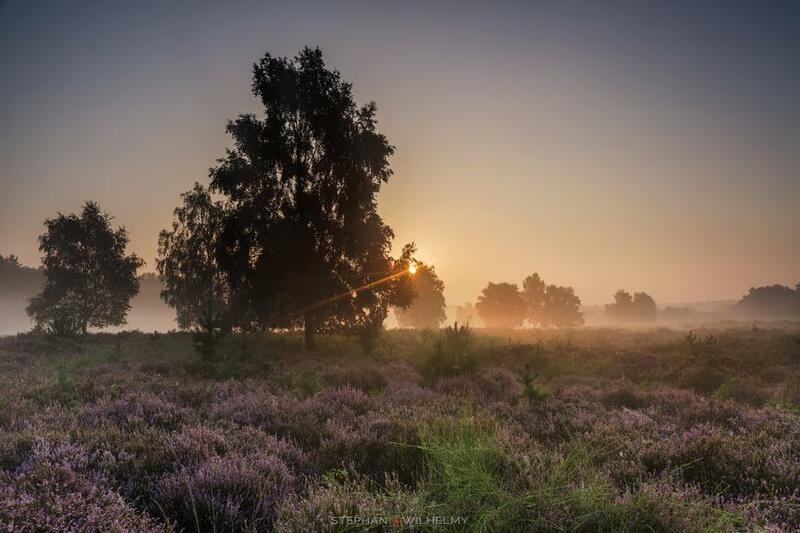 Between Cologne, Lohmar and Troisdorf you can find the Wahner Heide, the 37 square kilometres large heathland has the status of a nature reserve since 1931. 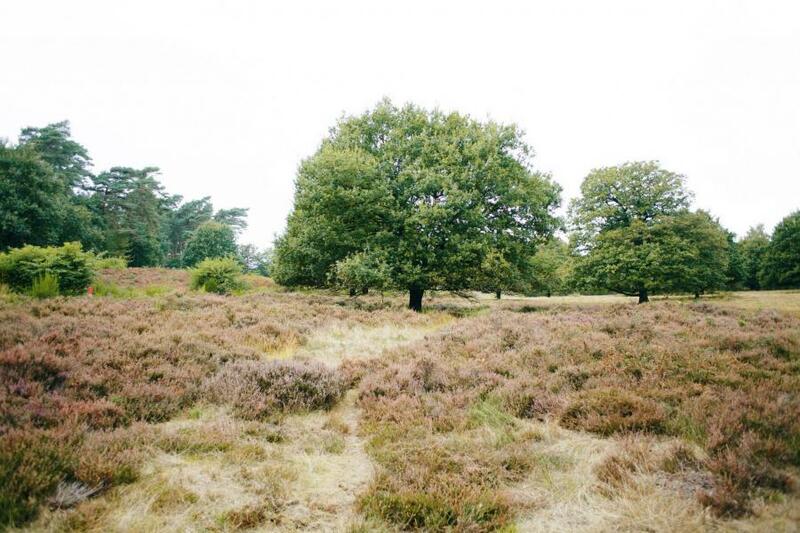 A big part of the Heath was a military area untill the beginning of the 21st century. It's very important that you don't leave the path, if your are on tour in the heath. The danger of ammunition remains is still up to date. 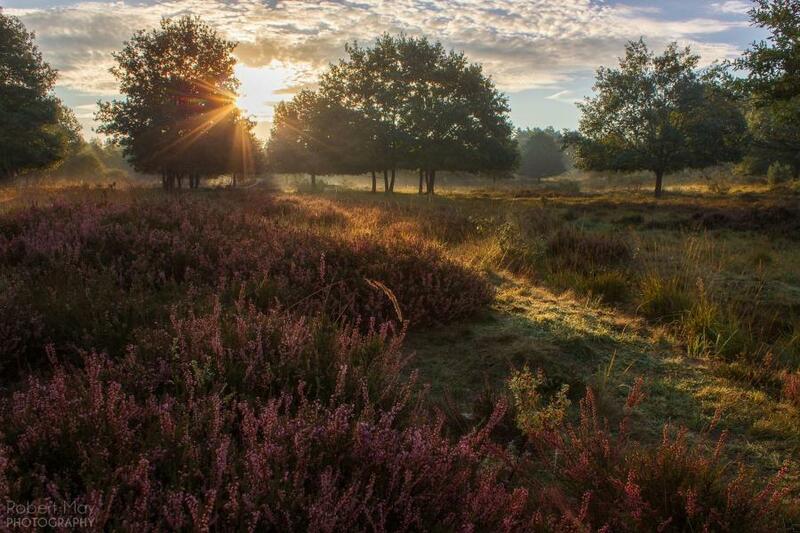 The heath offers you a lots of different wildlife and landscapes, from frogs to water buffaloes and from grasslands to deep forest. Many locals use this beautiful reserve for small walks with their dogs and kids or for bigger hiking tours, too. It's like a short vacation for a few hours. I can't recommend you the best season for a visit, cause each one has their own special features. But my favorites are the a foggy mornings in autumn, or the bloom time of the heath from August to September. The best way to get there is with your car. In the area around the reserve are a lot of parking places, espacially for visitiors. You can also travel there by train, dismount at Troisdorf, but you have to walk a while untill the beginning of the Wahner Heide.